All Prices on Service menu are subject to Change. Thank you. To ensure prompt service, appointments are always desirable but walk-ins are gladly accepted. If you need to cancel an appointment we appreciate at least 24 hours notice. Failure to cancel appointments requiring more than one hour will be charged to your account. Reservations for Wedding Parties, Spa services and services requiring more than one hour, must be held with a credit card or cash deposit. Wedding Parties must have a completed Wedding Contract before any appointments are scheduled. Our services are 100% guaranteed. If you are not completely satisfied we will correct it at no charge to you or refund your money. Commitment to Quality Service Ensures Great Value. With years of experience and continuing education, our dedicated staff is ready to serve your beauty needs. 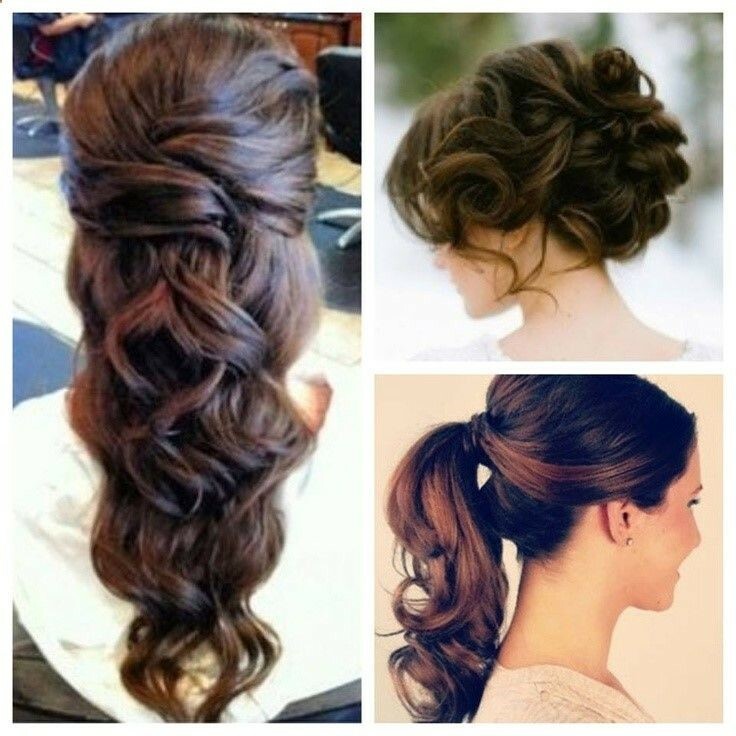 We will help you create the perfect look, and deliver the right services to achieve it. Our comfortable, relaxed atmosphere is designed to make you feel great. If you are a new client, you can make your first appointment by stopping in or calling us. Future appointments can be made directly or by scheduling them yourself with our easy on-line system.